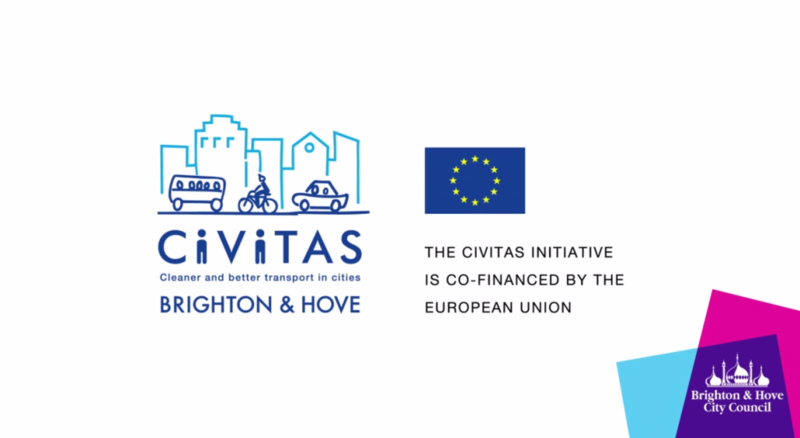 Brighton & Hove has won Europe’s top environmental award for policies to promote clean transport. It was named as City of the Year in the CIVITAS Awards 2014 for its implementation of ambitious sustainable transport policies. Make Moving Messages produced a short film to showcase the various improvements to transport, travel and road safety and this was used to support the European Award Entry. The full article can be seen on Brighton & Hove City Council’s website here. The film that was shown at the CIVITAS Forum in Casablanca and features on the council website can be seen here.